This not only an excellent cafe, restaurant and one of London’s oldest horticultural institutions, but it is also an oasis of peace tucked away in a gorgeous street of white-washed houses in central London. This is coffee-shop with a twist. In fact it is not even an actual coffee shop but a charity, so any profit that is made goes into supporting local community projects and other charitable causes. This venue is filled with natural light and shadows as you can see. It’s also full of East London vibe and energy as it sits just off Broadway Market. Great flat whites too. I only found out about this little gem on my last few days in London. Silly enough, I never thought to check it as I wrongly thought it was a barber first and my beard doesn’t need trimming yet! 🙂 This fantastic venue, managed by Soho Group, is worth the visit and it has a cinema too! This cute, minimal, artisan cafe in the heart of Victoria, loves coffee. There, I had one of the most amazing flat-whites in London and, as I was starving, I also had a beautifully-presented and very tasty feta, sun-dried tomatoes and rocket sandwich. The space, mainly white and very simple, has a great vibe with loads of room to seat for a meeting, to read or just chill with a coffee. I love coffee-shops with a soul and a story. This is not exception and you need to pay them a visit to understand why. Not normally open to the public, but very savvy in terms of social media, so if you follow their blog you can get a proper insight in the magnificent work and maybe be lucky enough to be invited to one of their open-studios day! One of the most beautiful buildings in London. Not only a gallery, but a venue full of exciting events, talks, open-air cinemas and workshops. A must-see also for the architecture. 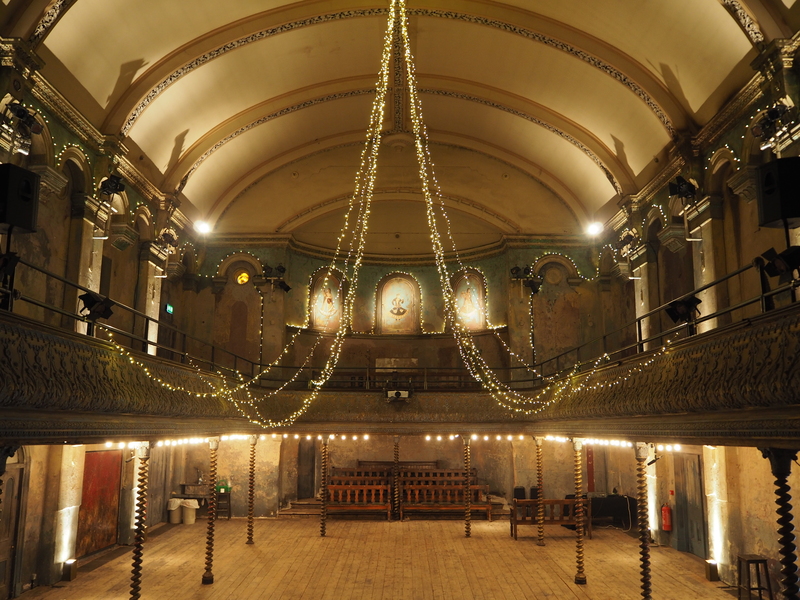 The oldest surviving Music Hall in the world, now home to a theatre with original cast iron pillars, balcony and decor, staging an eclectic event programme. BAPS Shri Swaminarayan Mandir is a masterpiece of traditional Hindu design in north London. It’s made of 5,000 tonnes of Italian Carrara and Indian Ambaji marble and the best Bulgarian limestone. It was completely hand-carved in India before being assembled in London. 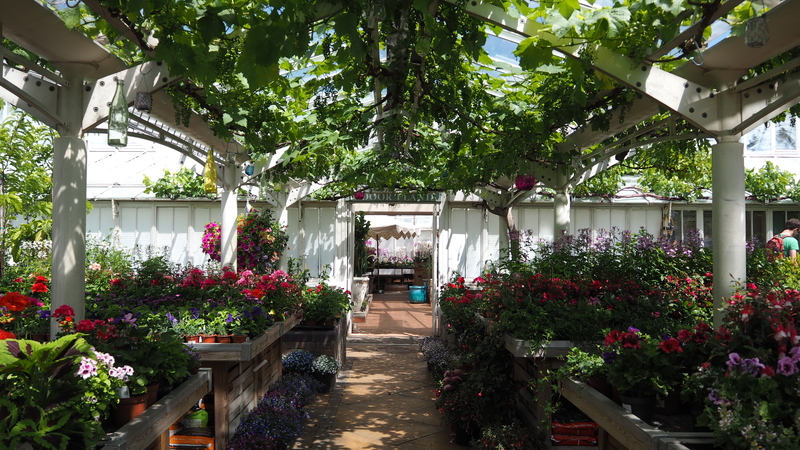 It is possible to visit the inside free of charge, but you are not allowed to take pictures of the indoors. One of the best-kept secrets in London and one of my most recent discoveries in the city of the thousands museum. The Wallace Collection is that place you want to visit over and over again as every time there is something new or something you didn’t see before. 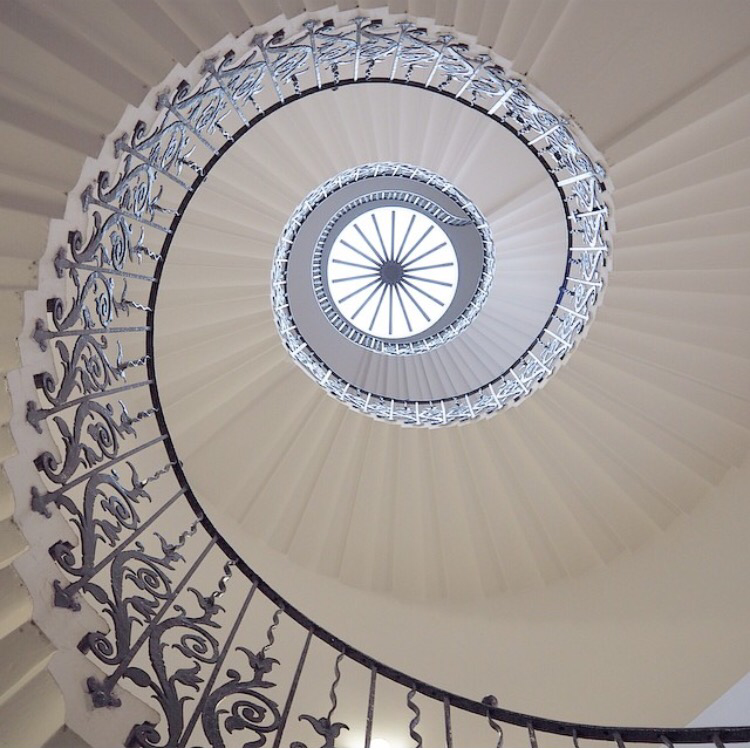 The Queen’s House is currently closed for refurbishment and will open on 4th July 2016. Hold your breath, it’s going to be even better than before! This magnificent hall has been described as ‘the Sistine Chapel of the UK’ and having seen both, I can surely agree. 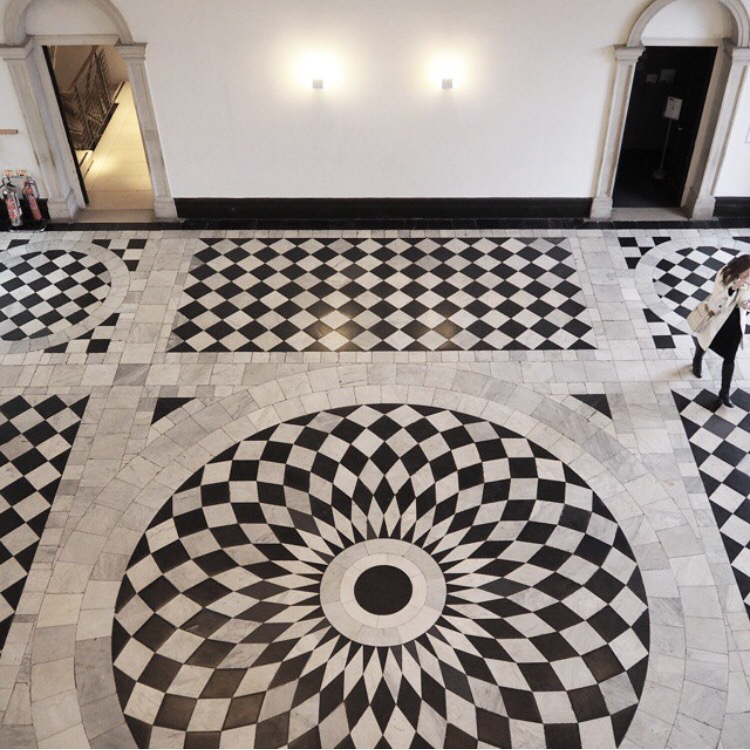 Designed by Sir Christopher Wren and Nicholas Hawksmoor, it was initially intended as an dining hall for the naval pensioners who lived here at the Royal Hospital for Seamen. Nowadays, it is open to the public as well as for private hires. It has been the setting of several movies, including ‘Pirates of the Caribbean on Stranger Tides”, “Les Misérables” and “Sherlock Holmes”. Not only a magnificent piece of architecture, but an outstanding venue for events and the perfect place for a staycation. Surely the most beautiful green area in London, not only it would take days to see it all, but the deer add that touch of wildness and freedom you can rarely find in London. 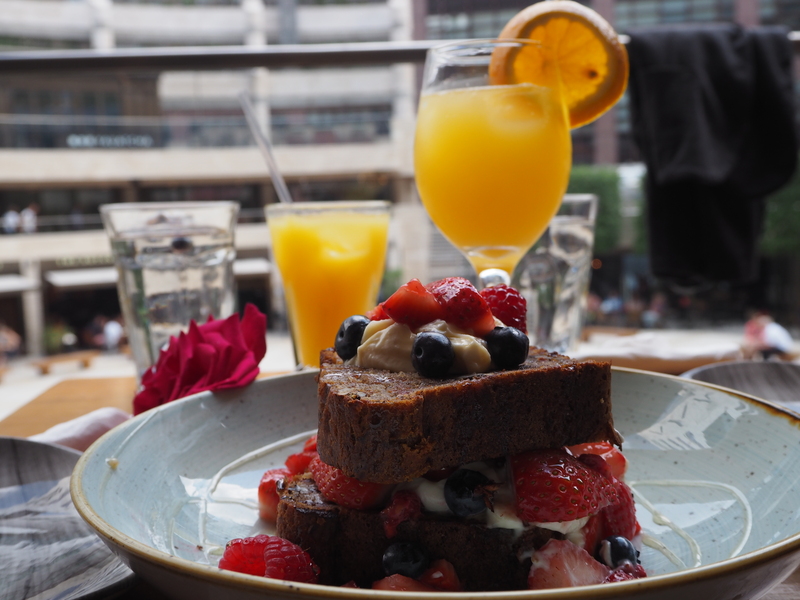 Not only an excellent coffee-shop, but also an outstanding dining venue with great cocktails too. Ladies and Gentlemen say hi to the best Eggs Royal in #London. This is an oasis of peace in a fairly busy and quirky museum. At the Wellcome Collection there are always strange exhibitions going on. But this heaven quickly became my little heaven for a quiet read or browse among medicine books. This is an hotel not only with a true soul, but with a history within every wall and ceiling. Opened as the Great Eastern Hotel in 1884 and one of London’s original railway hotels, the Andaz is housed in a beautiful redbrick Victorian building designed by the architects of London’s famed Houses of Parliament. Once inside you will be transported into a 21st century time-travel, a stunning blend of traditional and contemporary features throughout. There are 267 beautiful rooms and suites, some of which, are decorated in a unique style by famous local street-artists which gives a personal touch and a sense of home . Andaz hosts seven impressive restaurants and bars as well as a 24-hour Health Club and wedding venues. But the best-kept secret it’s their Masonic Temple. Yes, you read that right: there is an authentic masonic venue now used for special events and reception. Strategically located next to Liverpool Street, it is also the best base for your stay in London. Please do NOT copy or store any of the images or content above, but please do feel free to share this post with your friends by using the buttons below. If you are interested in more information or details, please feel free to leave a comment below. This entry was posted in Travel & Wanderlust and tagged GreatBritain, London, travel, visitlondon.